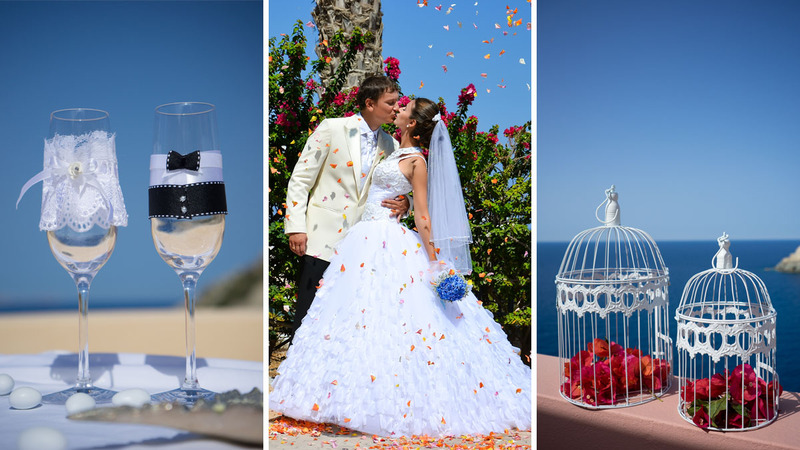 Civil weddings on the island of Zakynthos make a special category in the collection of Greek ceremonies. 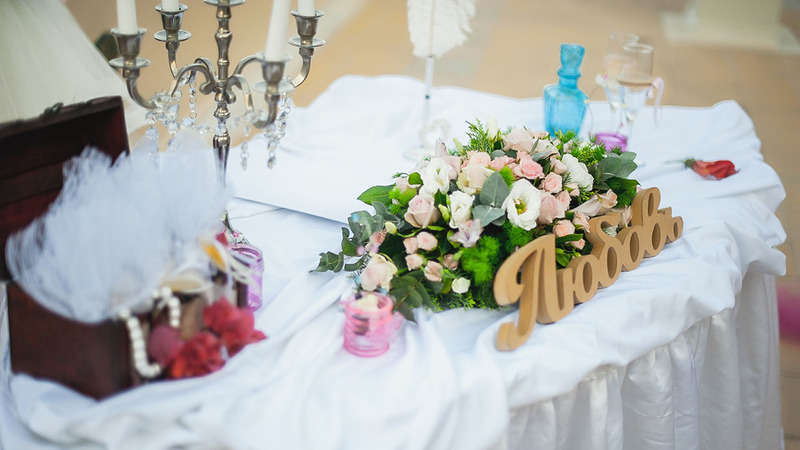 You can afford a wedding ceremony in Greece of any budget on Zakynthos. The island is also known for its flora and fauna. You can find here marvelous mountain chains and valleys, beaches with fine sand and hotels, temples and world-famous Blue Caves. It’s a heaven for romantic natures, isn’t it?